Prime redevelopement property. 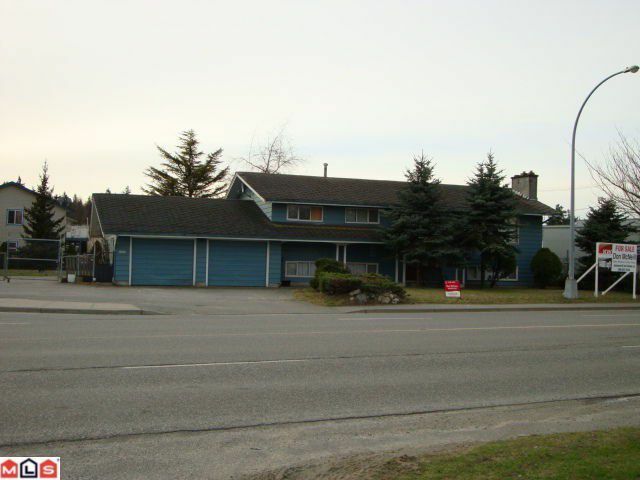 14880 sq ft lot with huge home with a suite. Great for trucker, or your toys. Hold it, rent it, develop it. Surrounded by light Industrial and on a corner lot with great frontage.